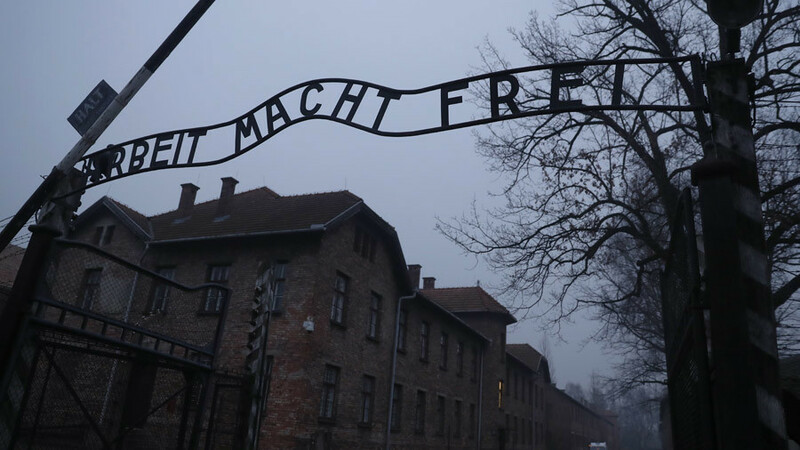 Israel's Education Minister, who ahead of a planned trip to Poland said he was going to set the record straight on Polish complicity in the Holocaust, has seen his visit canceled amid a diplomatic row between Warsaw and Tel Aviv. ממשלת פולין ביטלה את ביקורי המתוכנן בגלל שהזכרתי את אחריות הפולנים לרצח כ200,000 יהודים בשואה. Polish government spokeswoman Joanna Kopcinska told Polish news outlets Monday evening that “Bennett will not come to Poland in the coming days.” She clarified that the Israeli politician’s visit to Poland was never arranged with the office of Prime Minister Mateusz Morawiecki. Polish media, meanwhile reported that Jaroslaw Gowin, the deputy prime minister, ordered that the Israeli minister's visit be scrapped. Bennett's office earlier announced that he would visit Poland Wednesday. He was scheduled to meet with Gowin, who is also the Minister of Science and Higher Education, before speaking to students about Holocaust remembrance. 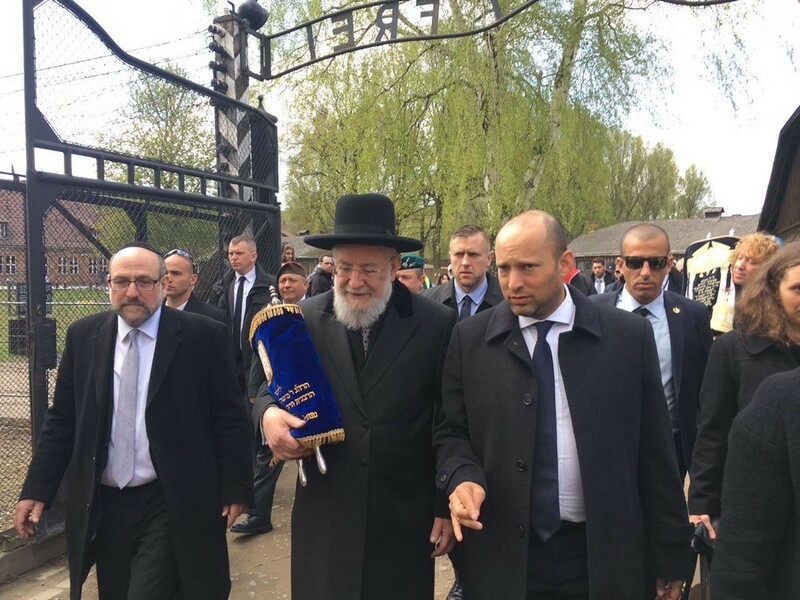 Bennett arranged the trip to Poland without coordinating it with the Israeli Foreign Ministry, but on a personal invitation from Jonny Daniels, a London-born Israeli activist for Holocaust commemoration, according to a report in Haaretz. 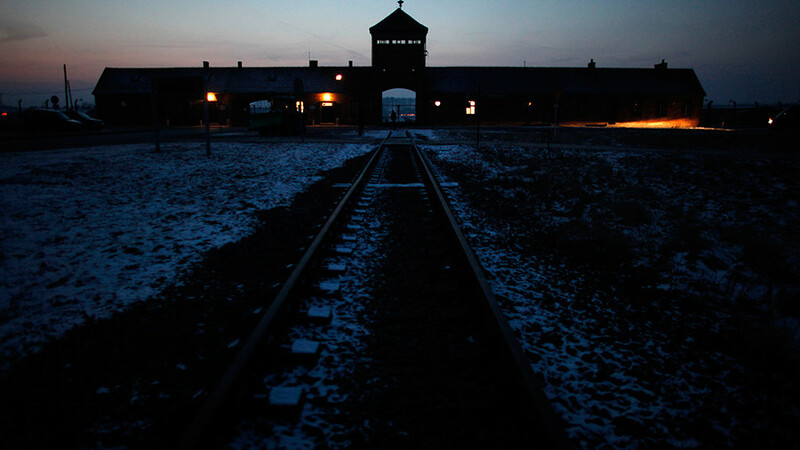 Of the 3.2 million Jews who lived in Poland before World War II, over three million were killed under the Nazi regime. At least 1.9 million non-Jewish Polish citizens were killed by the Nazis as well. 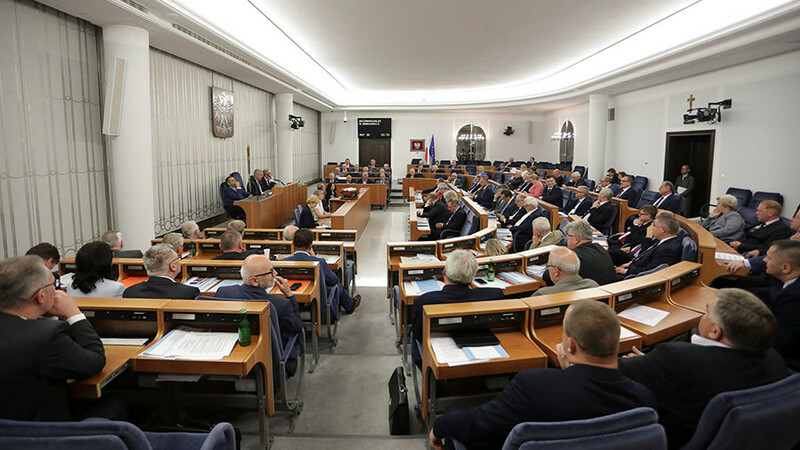 Last week, on the eve of International Holocaust Remembrance Day, the Polish parliament passed a bill which would make public statements suggesting Polish complicity in Nazi atrocities a crime punishable by up to three years in jail. To become law, it must be signed by President Andrzej Duda. “Only a few thousand 'Righteous Among the Nations' risked their lives to save them. That’s the truth. I agreed to a dialogue based on the truth. The Polish government chose to avoid the truth. No legislation will change the past,” added Bennett. Warsaw, however, disagrees with Tel Aviv. On Monday Kopcinska reminded Israel that Polish people were saving Jews from the Nazis. 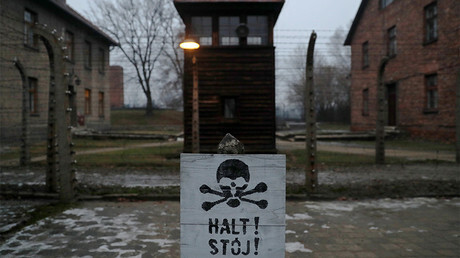 “Poles risked their lives and the lives of their families to help, despite the fact that they were threatened with the death penalty on the part of Germany,” she said. Kopcinska pointed out that many Poles were awarded the medal Righteous Among the Nations. 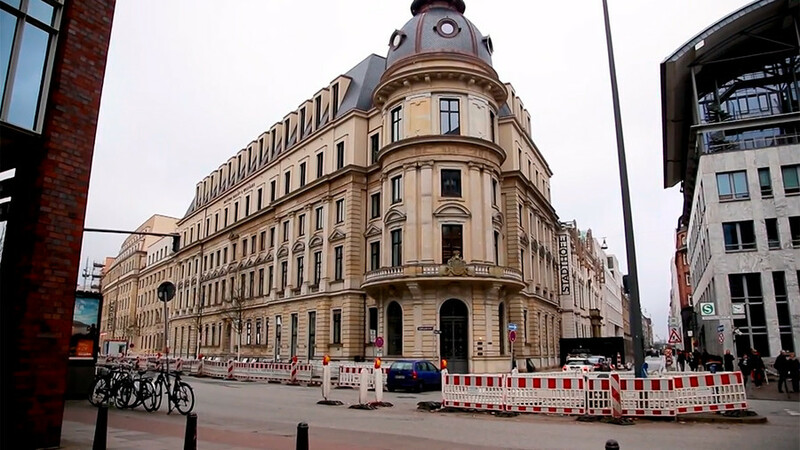 “We only want one thing: we want to defend this historical truth, talk about the fact that we were victims, both us and our Jewish partners,” said Kopcinska.